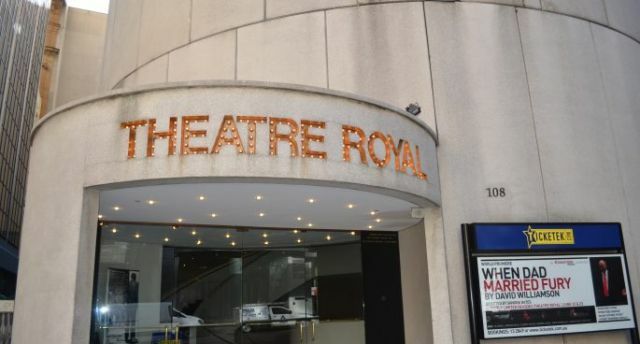 The NSW Government has launched an Expression of Interest process to garner interest from Australian and international theatre operators in reopening Sydney’s Theatre Royal. Situated in the heart of the Sydney CBD among retail and fine dining outlets, and transport links, the approximate 1,100-seat theatre designed by Harry Seidler has been closed since 2016. Its reopening will allow NSW to deliver and host more major touring theatre productions. Local and international theatre operators or owners are being sought to enter a long-term sub-lease to operate the theatre. 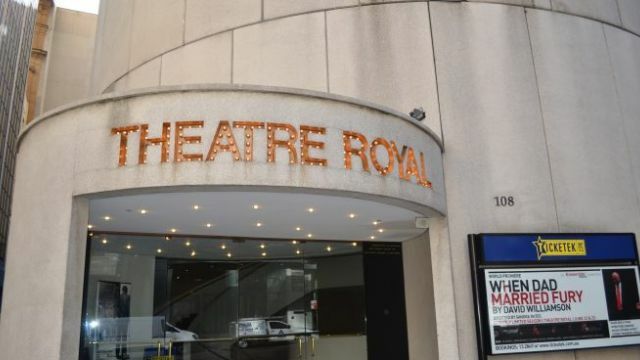 Applicants will be asked to outline their programming vision for the theatre and identify any auditorium refurbishment requirements to operate the theatre from 2021. The open EOI is now open and will close at 11:59pm (AEST) Wednesday 24 April 2019. For more details and submission information, please visit the NSW Government eTendering website: https://tenders.nsw.gov.au.